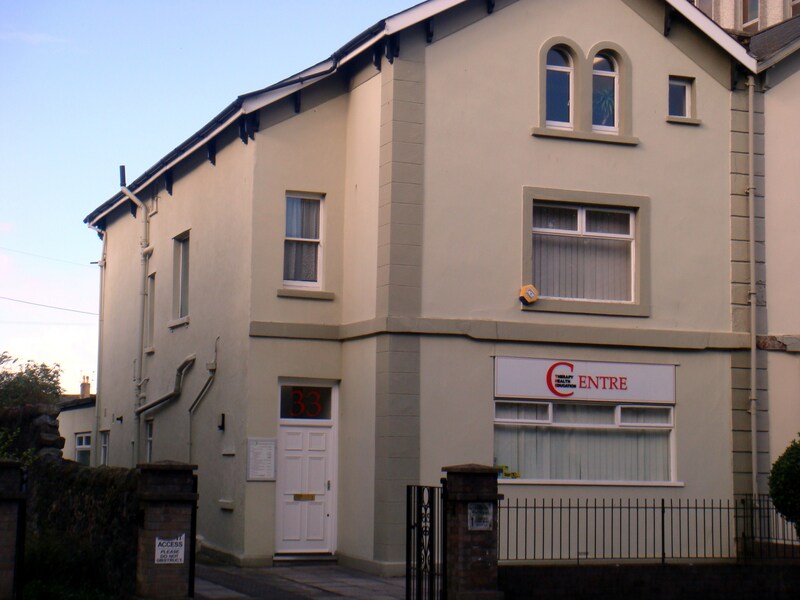 If you are unable to travel to The Therapy Centre in Roath, Cardiff, then enquire about Hypnotherapy home visits in Cardiff and the surrounding districts. Physical mobility issues – Any physiological conditions that make travelling a problem for you e.g. arthritis, M.E. or pain issues. home e.g. certain phobias or panic attacks. Preference – Maybe you would prefer to be treated at home for a number of different reasons. My therapy room at The Therapy Centre is on the 1st floor and so your ability to climb stairs is required. (If you wish to visit the practice and find stairs difficult, a ground floor treatment can be arranged in advance). £10 minimum journey fee is for a journey up to 10 minutes away. £40 can be charged for a journey up to 45 minutes away for the surrounding districts. An estimate is usually made prior to the first consultation and the travelling fee is then set for follow-up consultations. Please note that whilst travelling includes petrol costs, the majority of the travelling fee takes into account the total travelling time i.e. for the outward and return journey back to the clinic. Thus a 20 minute outward journey requires an extra hour being allocated in my diary to allow for potential traffic delays. Payment is by cash/cheque. PayPal payment can also be made via my website in advance. Since hypnotherapy home visits require extra time being allocated in my diary, I require a deposit in advance of the next consultation. Ideally a quiet, private area in your home would be suitable, but is not essential. As with the Therapy Centre, there are traffic noises and other noises within the building. Your home will have its own house sounds e.g. home telephone. If these sounds are anticipated, they don’t normally cause too much of a distraction to the consultation. Your comfort: At the hypnotherapy practice, I use a reclining chair. This isn’t always necessary. You being able to sit in a comfortable chair with your head supported would be preferable. This is obviously dependent on the furniture that you have at home. Some patients like to lie down on their settee. My comfort: I prefer to use an upright chair e.g. kitchen or dining room chair, positioned fairly close to you and facing you to conduct the consultation.